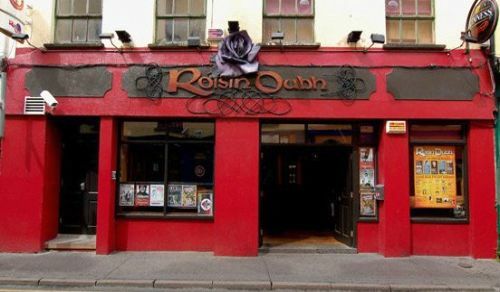 The Roisin Dubh located on Dominic Street in the West end of Galway City is one of the most respected music venues in Ireland. "Roisin Dubh" is a Gaelic term meaning Black Rose in English. It was the symbol of Ancient Druids from the area and also a famous political song in Irish History. Pronounced Row sheen Dove, the list of people to have played in this intimate venue is astounding. 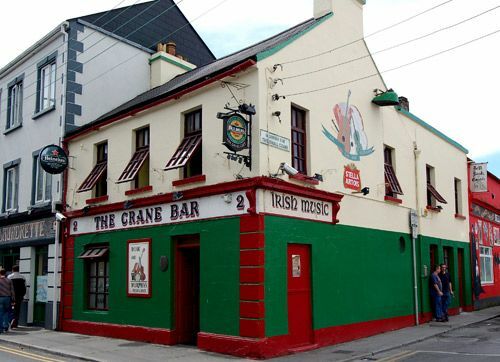 Greats such as Ray Manzarek, John Paul Jones and Steve Earle have all played here as well as Irish legends such as Christy Moore, The Frames, The Saw Doctors and Andy Irvine. 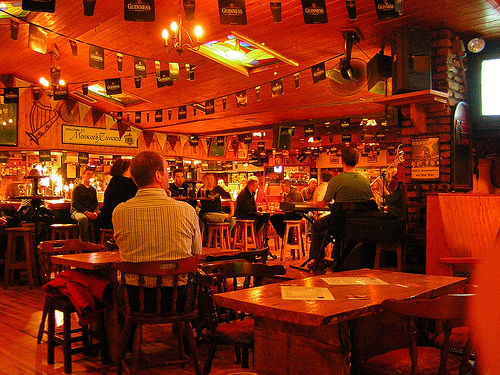 Established over 20 years ago the Roisin underwent a dramatic change in 2004 when it was taken over by a group of new owners. The venue has been extended without losing its intimate atmosphere. It now boasts a covered rooftop smoking area bigger than many pubs in the City. It has also extended the scope of acts it attracts and Comedy can also regularly be seen here. 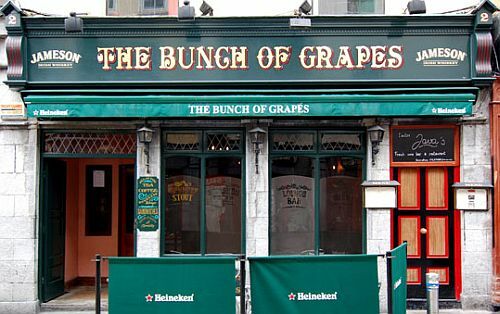 You can here live music 7 nights a week here. Some gigs have a cover charge and some are free. 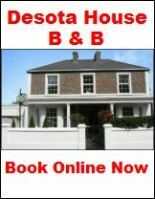 The Roisin has a good website where you can purchase tickets for upcoming gigs.